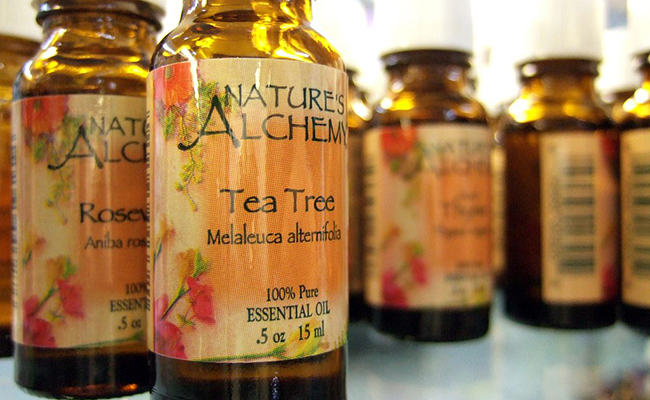 DELIGHTFUL MOM STUFF: Do You Know: Tea Tree Oil! I was watching Dr. Oz today and he was saying how much he loves Tea Tree Oil, so I decided to research the top 20 uses for Tea Tree Oil. I am excited to explore all of the uses!